From royalties and celebrities like Prince Harry, Jessica Chastain, Nicole Kidman, Julianne Moore, Ed Sheeran, and many others, redheads are definitely something unique and beautiful. And it is not only their exceptional beauty, but it also appears that they have other superpowers as well! Namely, redheads should be proud of their red hair because there are many biological benefits connected to it. 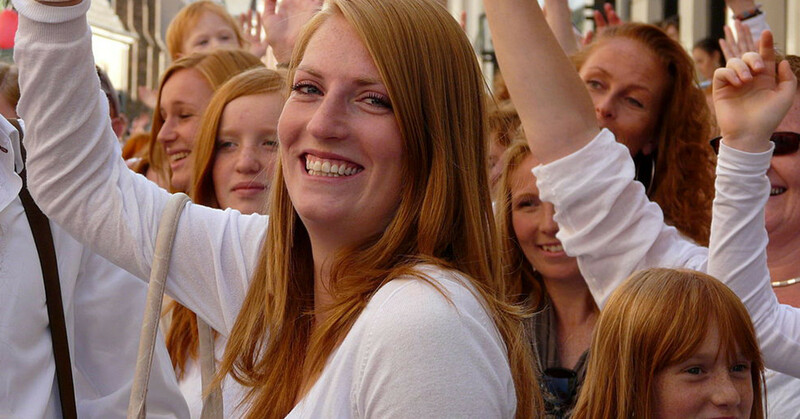 Redheads are considered to be the “unicorns” of this world and here’s why. According to one research, redheads are able to handle more pain than others because they have the MC1R gene mutation who gives them their wonderful hair color. Moreover, redheaded people tend to tolerate 25% more pain than people with different hair color. This means that redheads are super powerful and resilient people! Plus, they won’t need as much general anesthesia when they go to surgery. They can handle the pain like true warriors! Furthermore, one 2005 Louisville study found that people with red hair color are more sensitive to temperature changes. They are the first ones to tell when spring or winter is coming. Finally, these amazing people also need less vitamin D because thanks to their MC1R gene mutation they are able to produce more vitamin D on their own. There you go! 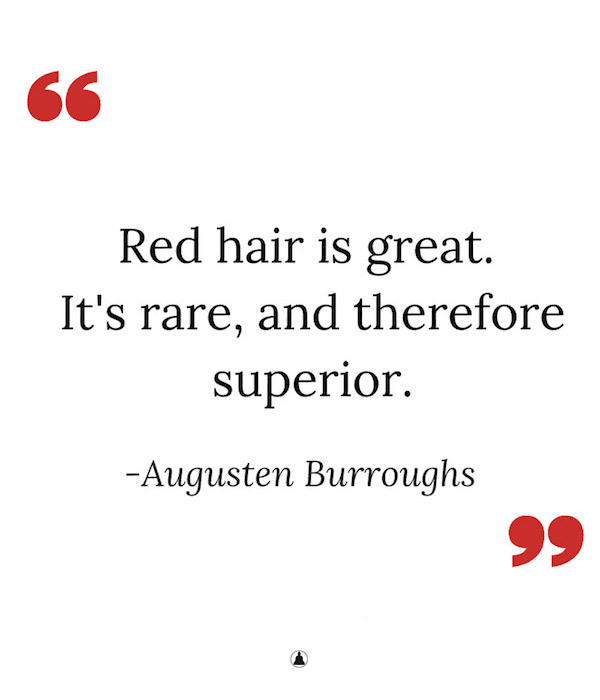 If you are a redhead, you should definitely be proud of it! Redheads are super strong and resilient and everyone knows it!